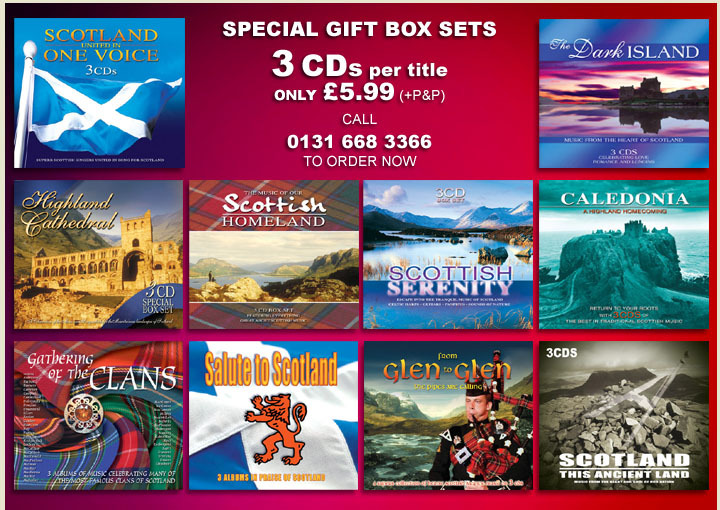 Something for everyone who loves Scotland ! 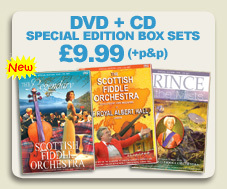 £14.99* 30 Glorious Years of the Scottish Fiddle Orchestra on 3 discs. 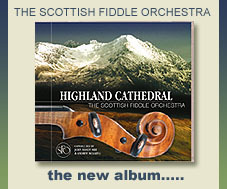 A special release to celebrate the thirty years that Scotland's premier Fiddle Orchestra has been performing their wonderful music all over the world. 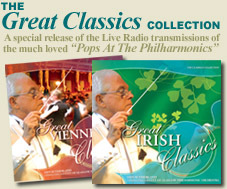 Each disc features music from a selected decade so you can join the Orchestra on their fantastic journey. £9.99* Bagpipe Hero Hit the next level with these Gods of Rock Bagpipes! 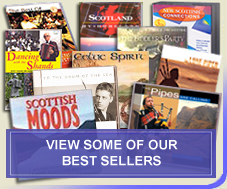 Powerful rock anthems and iconic Scottish tracks. Find the Bagpipe Hero within you...... 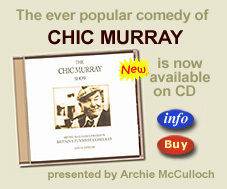 Play it if you Dare!!! 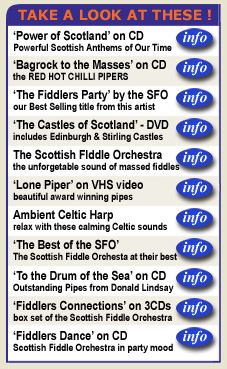 on DVD & CD BLAST Live - Storming onto the stage the RED HOT CHILLI PIPERS 'Live' are an unstoppable force ! 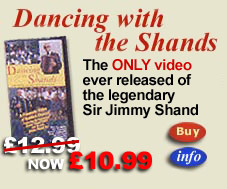 An Abundance of Energy with all the power of the Scottish Bagpipes times three and an amazing Rock Band enhanced by Brass, Pipes & Drums and the RED HOT CHILLI DANCERS; an unforgettable and unique sound -on DVD & CD. 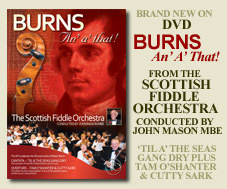 £9.99* Homeward Bound - the fantastic NEW DVD from The Scottish Fiddle Orchestra. Includes many of the iconic SFO tracks that have never been seen before. Among these gems is 'The Old Man Of Hoy (Homeward Bound)' which evokes powerful feelings in all who listen to this beautiful composition by John Mason MBE. 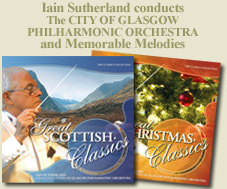 £7.99* This release is the first in the Great Classics collection, a unique new series of CDs taken from the 'live' radio transmissions of the 'Pops at the Philharmonic' concerts in the Glasgow Royal Concert Hall - all outstandingly performed and conducted by Iain Sutherland and the City of Glasgow Philharmonic Orchestra.